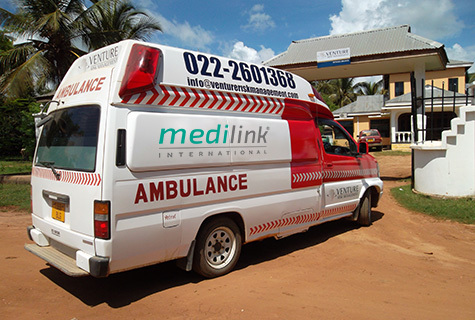 From our 24/7 Alarm Centre we provide international, remote medical assistance services to our clients around the clock. 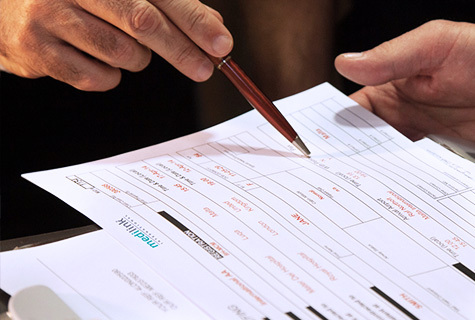 Wherever your people are, we can provide them with the immediate support they require. 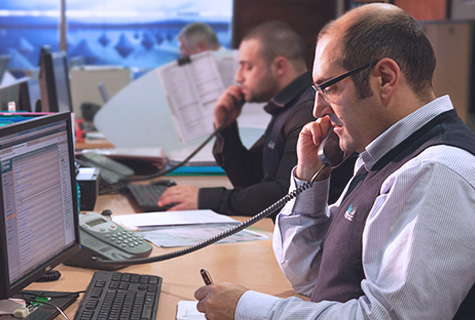 Staff at our Alarm Centre are multilingual and are supported by a professional medical team available to give immediate advice.